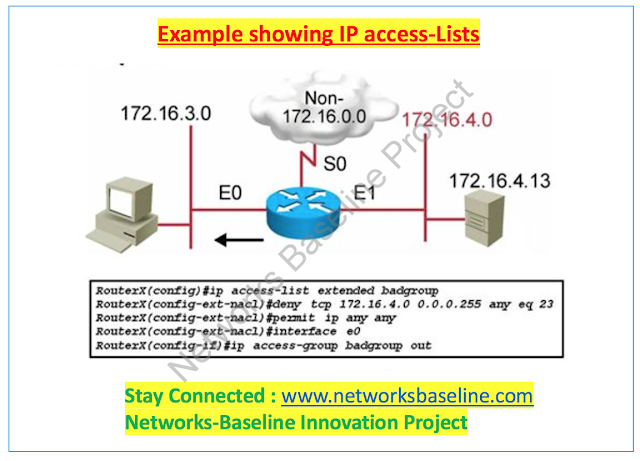 Networks-Baseline is the page about the study guide, Consultancy and Career solutions for the Network and IT Engineers.We are growing and now we will add more members in the team soon. Inderdeep Singh has 10+ years of MPLS, LAN/WAN, & Data-center experience. Inder was most recently Co-Founder at Networks-Baseline . Inderdeep worked with the companies like Cisco Systems, BT Global Services, Orange Business Services, Airtel Enterprise Services on different Profile and roles. He has a good experience in Nexus devices and MPLS. Sandeep Singh has total of 16 years of Experience in Networking domain mainly on Cisco Datacenter, Wireless and Service Provider. He worked with the global companies like AT&T, Verizon Networks. David Richard has 20+ years of experience in Security, Service Provider and Voice in cisco and Juniper domains. He worked for AT&T, Verizon, Sprint and XO-communications. He has a good knowledge on Avaya platforms.